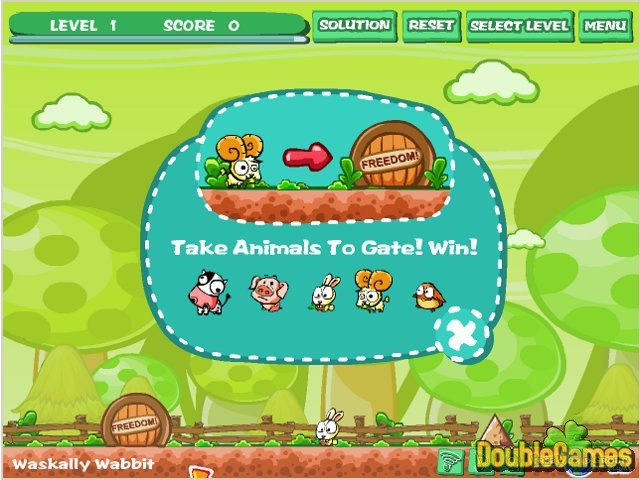 In Zoo Escape online game you have to help the animals reach the Gates of Freedom. Actually, the title of the game speaks for itself! There are several levels to pass through. They offer different challenges for you. You will meet amusing cow, pig, bird, sheep and rabbit, who are trying to free themselves from the cages of the zoo. 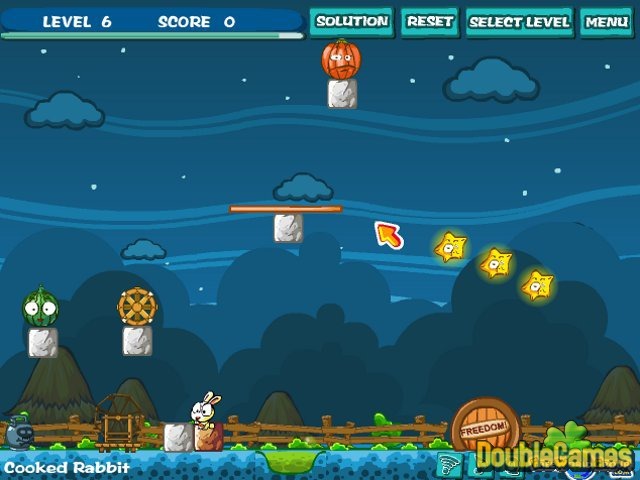 Help them overcome various obstacles on the way to the zoo exit. Open their cages and remove the barriers in order to bring the poor animals to freedom. Play Zoo Escape online, if you don't want to see the animals imprisoned! 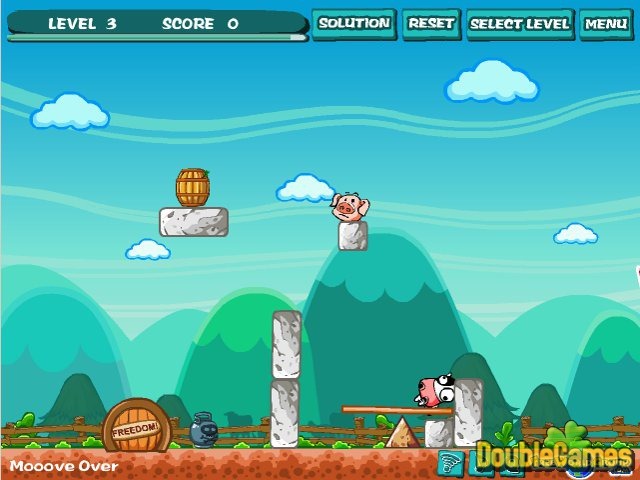 Title - Zoo Escape Online Game Description - Don't pass by Zoo Escape, a Puzzle game elaborated by FreeWorldGroup. Help the animals reach the zoo exit, which is their way to freedom!